Shares of British Airways’ parent company, International Airlines Group, have been getting pummelled since Britain’s decision Thursday to leave the European Union. IAG stock is down more than 20% in London, while shares of the company trading in Madrid are down 25%. But the British exit from the EU, or Brexit, may pose an even greater and more complicated issue for IAG. Even though IAG’s operating headquarters is in London, the company is actually registered in Spain. This arrangement has worked well for the company, which formed in 2011 after the merger of British Airways and Spain’s national airline, Iberia. But with Britain’s decision to detach itself from the EU, IAG could be left in a precarious state should the incoming nationalistic UK government impose foreign-ownership restrictions on British airlines. Foreign-ownership restrictions for airlines are customary around the world. The US limits foreign ownership to 25%, while the EU’s cap is at 49.9%. Because British Airways is now 100% owned by an EU company, IAG may be put in a position in which it will have to divest its holdings. IAG was very fortunate that it decided to register in Spain instead of the UK. Had the company registered in Britain, it would be subject to non-EU ownership restrictions as soon as UK breaks away. IAG also own the Irish national airline Aer Lingus as well as the Spanish low-cost carrier Vueling. IAG has yet to mention any possible foreign-ownership restrictions. 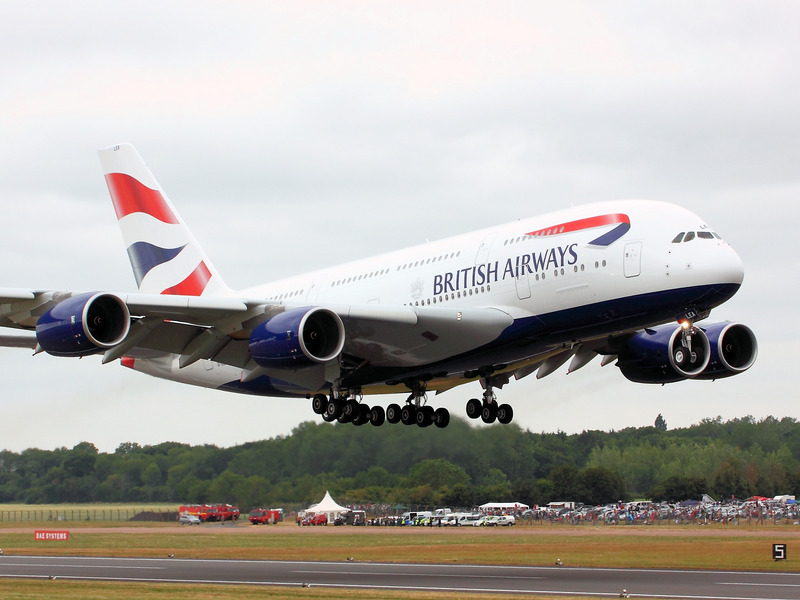 According to Airways News senior business analyst Vinay Bhaskara, IAG’s ownership stake in British Airways could be a problem, but it depends on how much close economic cooperation the UK is willing to engage in with Europe. Even if IAG isn’t forced to cut back on its British Airways ownership stake, the company still faces some significant headwinds. Though IAG reported a 14.1% traffic increase in May, the company indicated that business had been slower than expected during the run-up to Thursday’s referendum. *The original version of the story misstated the date of IAG’s formation. The story has been changed to reflect the correct date, which is 2011.